In accordance with European regulation, we do no animal testing. For each of our products (of both the certified organic and the conventional range), we have a technical and regulatory file which summarises all quality controls. 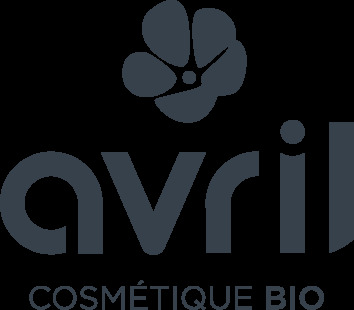 Avril cosmetics are certified Cruelty Free by PETA, which guarantees that no test was carried out on animals, whether on finished products and on ingredients. Some of our products are certified Cruelty Free and vegan by PETA, meaning that these products do not contain any ingredients of animal origin. Here is the list of Avril vegan cosmetics.